Here at MTN, we are reaching out to our community to learn about exciting community and arts events. More importantly we are creating new events and meet ups for creatives to gather together and create new work(and have a little fun too!). With that, we want new folks to know about the awesome studios at MTN. So we invited people to come in and generate ideas about possible events to go film and talk about why we love MPLS. In the future we hope to curate shows of members videos of their favorite events. It was fun and a success! There was a live webstream and we will be airing our live event on Channel 17 on Aug 1 in the evening. Thank you Mike Maupin for the vine documentary of the evening! 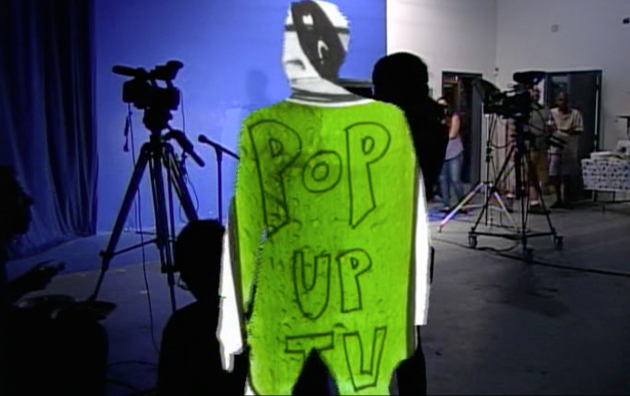 *This update brought to you by Pop Up TV. 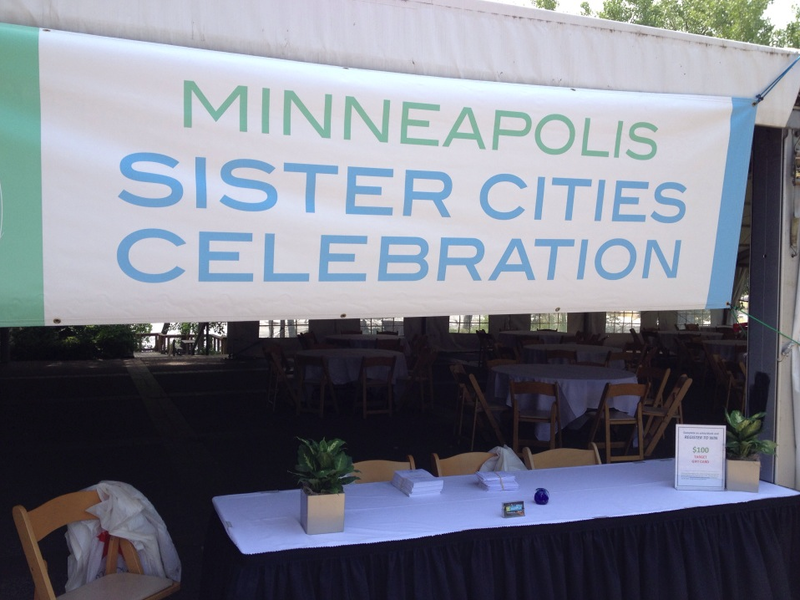 This year MTN Production Services filmed Sister Cities Day, http://bit.ly/1pBb01C, at the Aquatennial! Hamil and our MTN intern Miguel had a fantastic time filming Sister Cities last Sunday, July 20. The event was held on Nicollet Island pavilion. 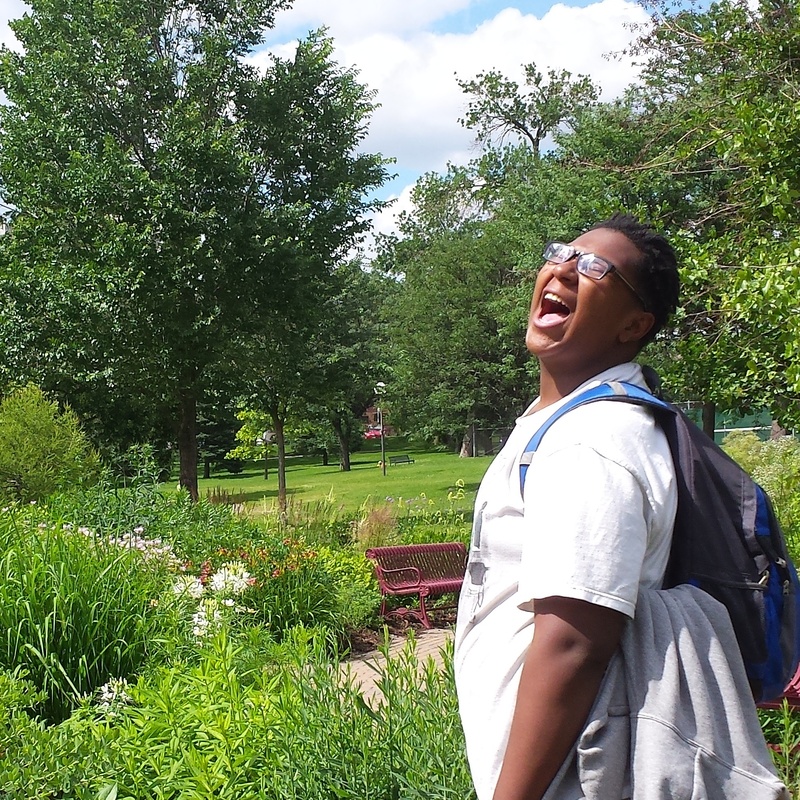 The Sister Cities program provides global connections and exchanges between international cities and the residents of Minneapolis, with the purpose of creating cultural awareness and fostering mutually beneficial opportunities. Minneapolis has 11 sister cities in total. Kevin Obsatz interviewed for our first episode of See Hear, an artist interview series we are launching! 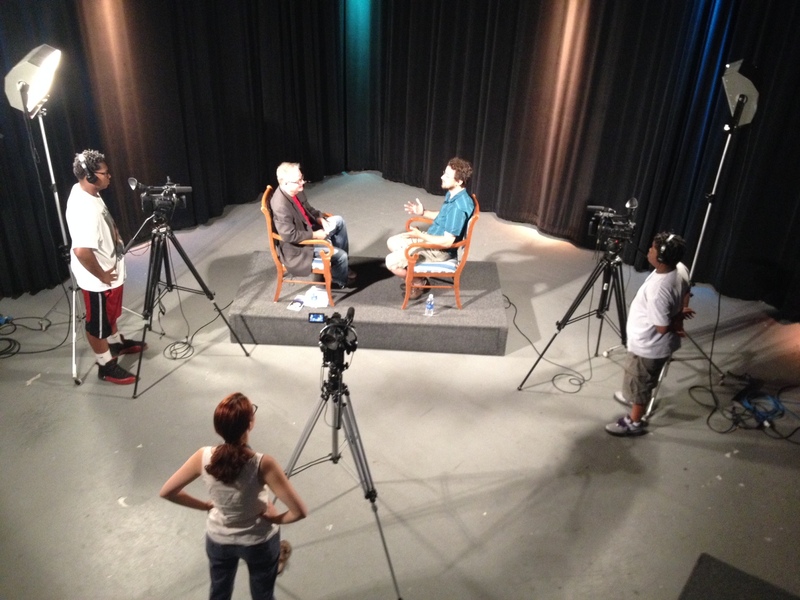 Look for the interview this August on Channel 17. 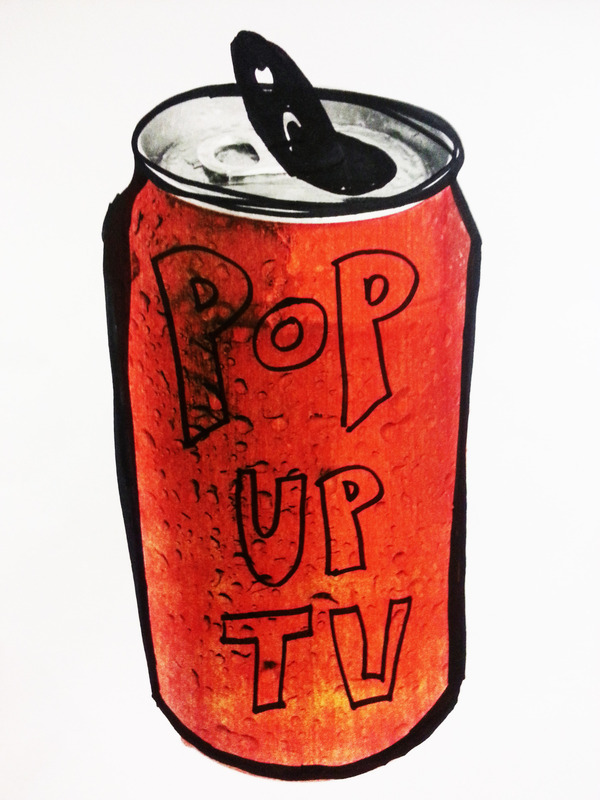 STEPUP interns had a busy few weeks in July, they filmed the live Pop Up TV Launch Party, a SEE HEAR interview, and staff bios to be put on our website. 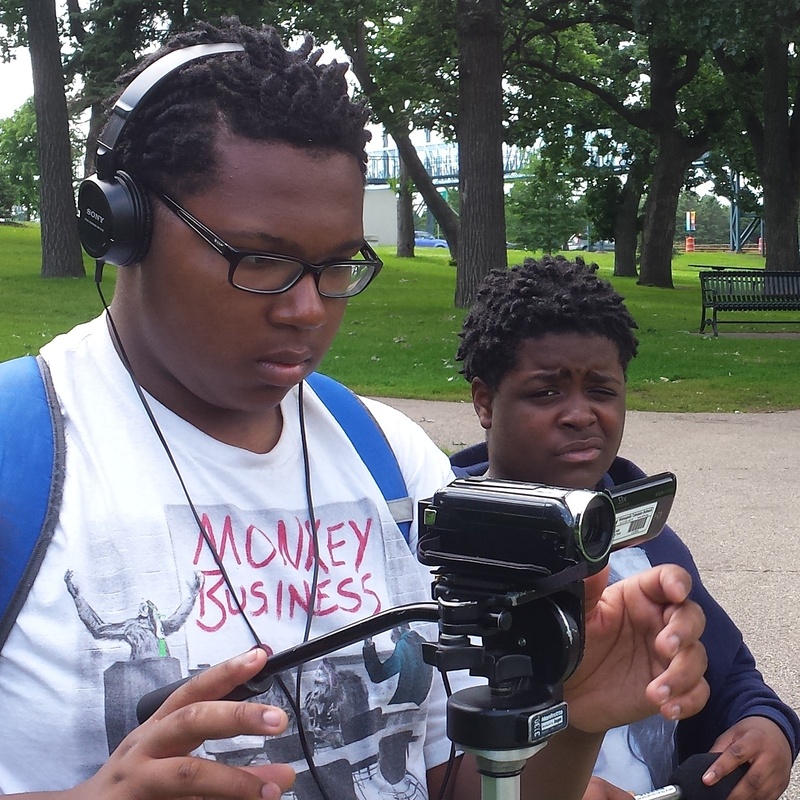 Upcoming this summer, they will be documenting the awesome work being done in "Eats and Beets" and "Farmhouse Cooking", two Community Education classes being run at Ramsay County Middle School and funded by the Seward CoOp and Achieve Minneapolis. We have some exciting new classes here at MTN! 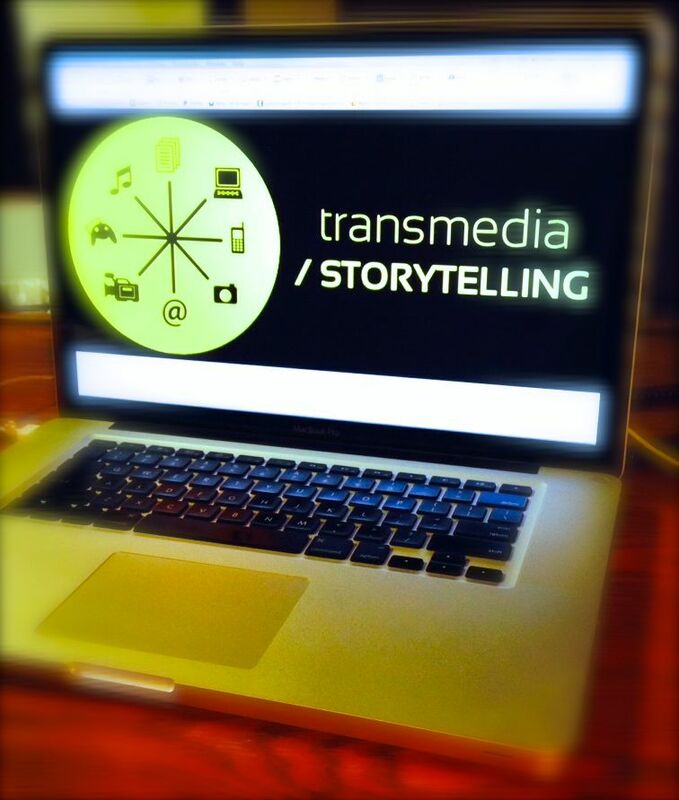 A 1 session Go Pro Camera class, a Transmedia class culminating in an interactive event, and Crowdfunding 101. And oldies but goodies like Final Cut Pro!